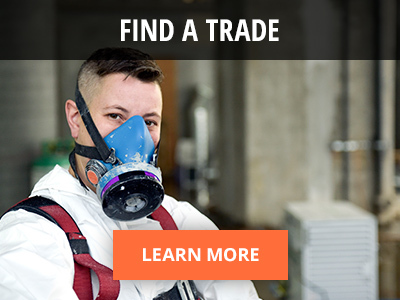 The BC Building Trades is the voice of the unionized construction sector. 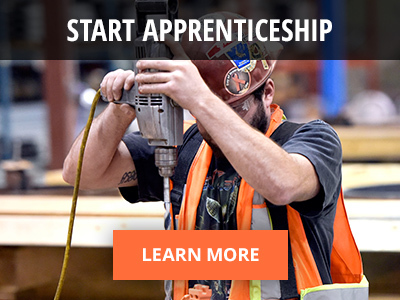 We provide knowledge and expertise on various industry issues, from apprenticeship and training to labour code and women in trades. If you are a journalist researching a story, we can provide perspective from our sector.